Sled, saucer, toboggan…no matter how you get down the hill, the Nara Nature Park has the perfect sledding hill for wintertime activities. No matter what your age might be, there’s a place for you. 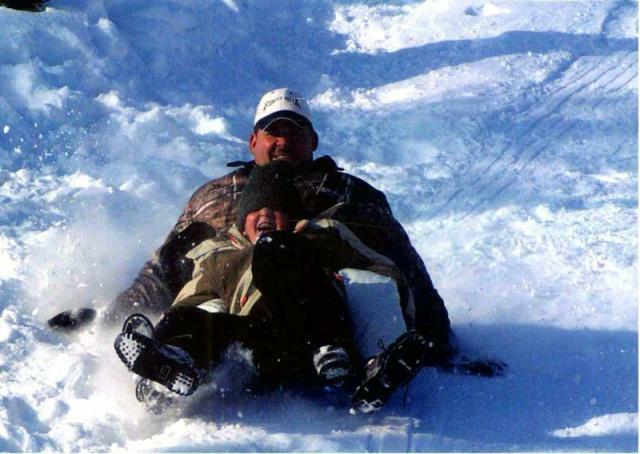 Make new memories, or bring back the old ones by celebrating the fun that winter can bring. And when it’s time to warm up, come grab a cup of hot chocolate and sit by the cozy fireplace in the newly created Nara Nature Park chalet. Ruth Nara states about the sledding hill that "It's a great place to go and there is always kids out there...It's wonderful". So grab your sled, get outside, and get moving!